To provide an update on the latest developments within infection prevention and control guidelines and consider current prevention measures in practice. 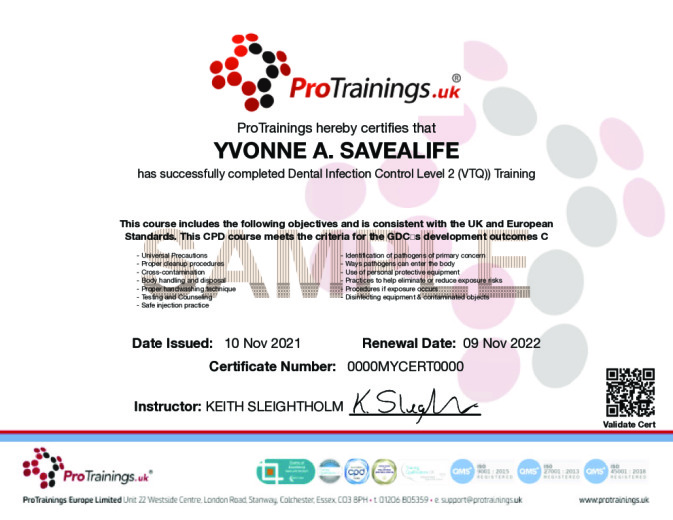 This training session is intended to create an understanding of the need to apply effective infection prevention and control measures in the dental setting and reduce potential risk factors to both patients and members of the dental team. 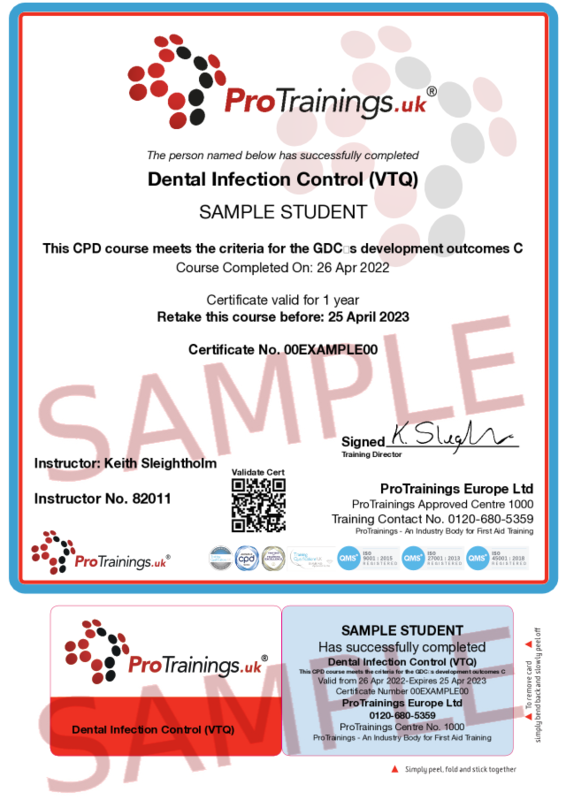 This training session is intended to create an understanding of the need to apply effective infection prevention and control measures in the dental setting and reduce potential risk factors to both patients and members of the dental team.